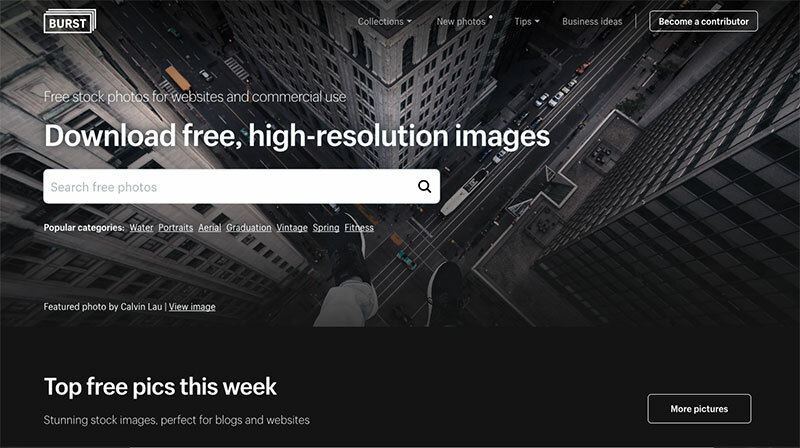 Want to learn how to find free images online? Great! 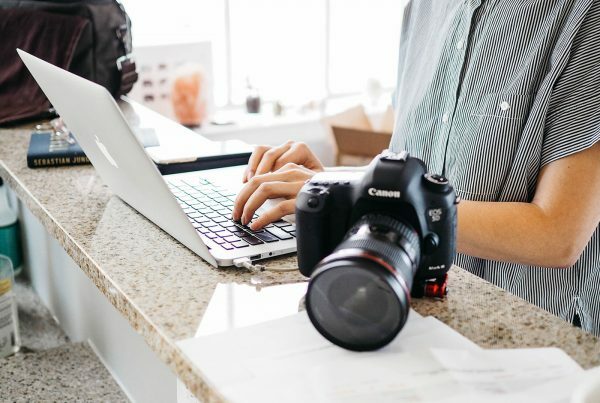 I’ll show you how with my list of the top five websites where you can find domain free images and jazz up your website. 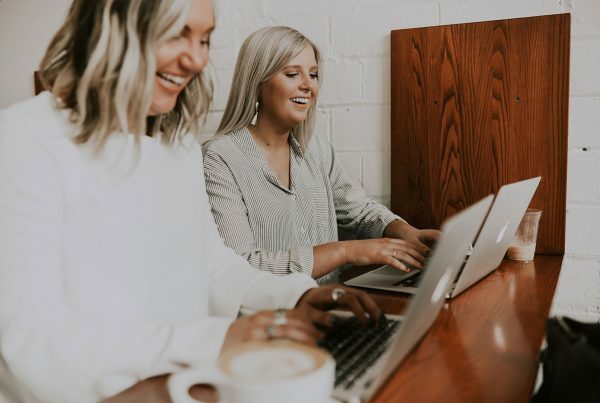 In this article we’ll discuss where you can find free images online that you can use on your website, social media accounts, and blog articles. If you’re like me, you don’t want to waste your money buying expensive stock photos. You’d rather spend your hard earned cash on more important business expenses like advertising and marketing. That’s why it’s truly amazing that you can actually find high quality images online that won’t cost you a single penny! Unsplash is just amazing! 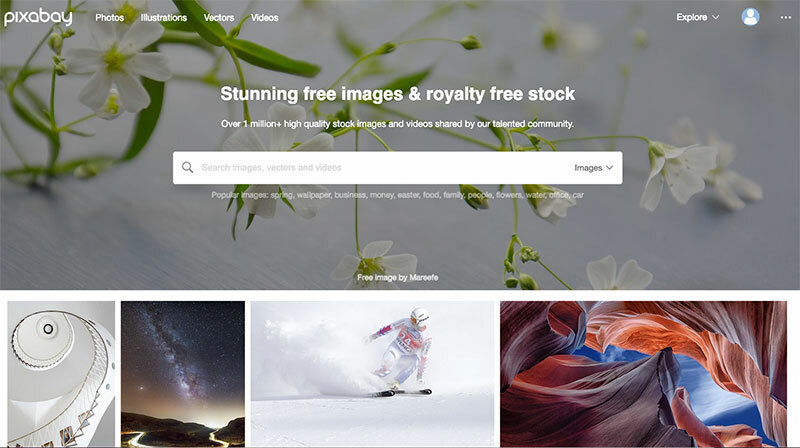 Choose from hundreds of thousands of free images! This is my absolute favorite website for finding free images online. 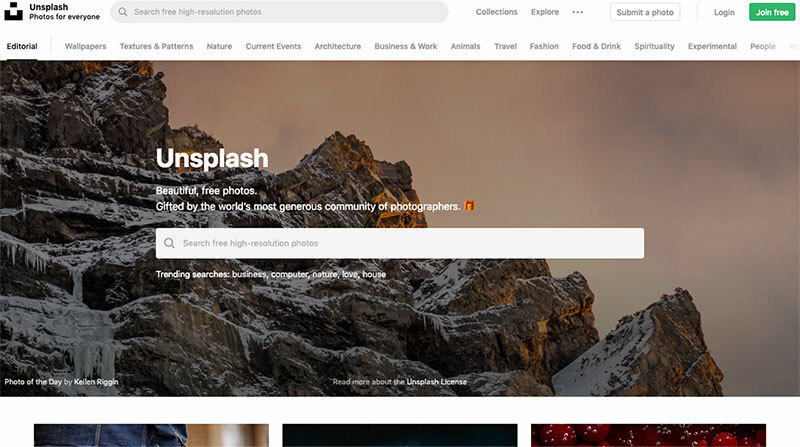 Unsplash offers high quality photos by amazing photographers all around the world. The style of photos are minimalist, fresh, and worthy of being in a magazine. There is a selection process for photographers and only the best make it in! Simply type in a search term for something you are trying to look for, and you’ll find dozens of photographs to choose from. You can also search according to category or photographer. 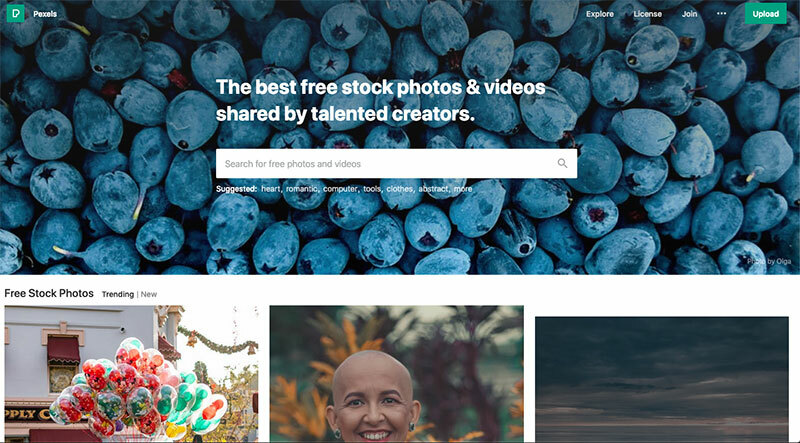 All of the photos on Unsplash are licensed with a Creative Commons Zero so you can use these photos commercially (like on your online store). There is an option to attribute credit to the photographer, but it’s not required. You can easily download with one-click and there is no limit to how many photos you get. They don’t currently offer any videos (although that would be awesome) and if I could only make one request to the developers it would be that I could narrow down my photos via Horizontal vs Vertical composition. Pixabay is your go-to place for free stock images (they have so many pictures to choose from, it will blow your mind)! This is an old time favorite of mine. Pixabay has been around for a long time and has gain a cult following. Pixabay is great for finding photos of all types ranging from food pictures to computers and bunnies. The photo quality is a large range so you’ll find your fair share of amateur photographs, but if you’re willing to sort through the results, you might find a gem. All photos are licensed with Creative Commons CCO which means you can use images you find for commercial use. You are not required to give credit to the photographer. The thing I love most about Pixabay is that they also offer Videos and vector images. When you search for a term, you can narrow down your search by the type you are looking for. To speed up the process of downloading images, I would recommend signing up for a free account. Pexels offers high resolution images entirely for free. From people to landscapes, they have it all! 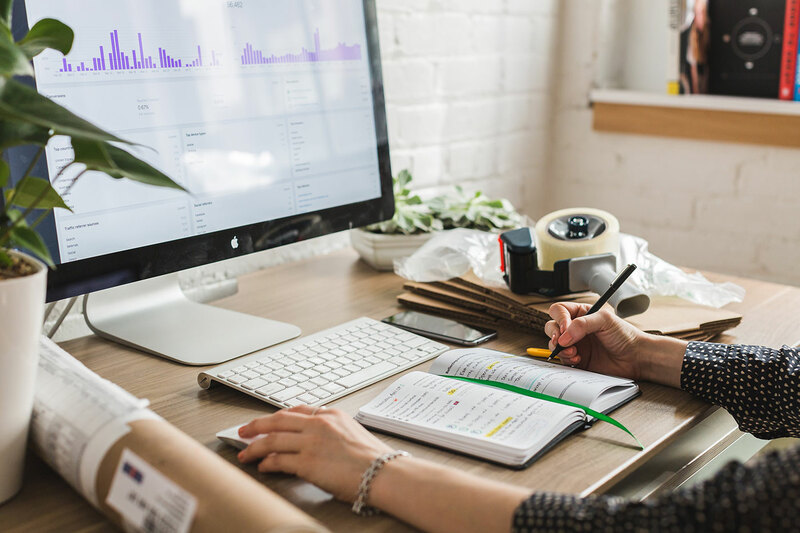 Pexels is a great website to find both free images and videos. In fact, I used their free video stock footage to create some pro videos for our apps. 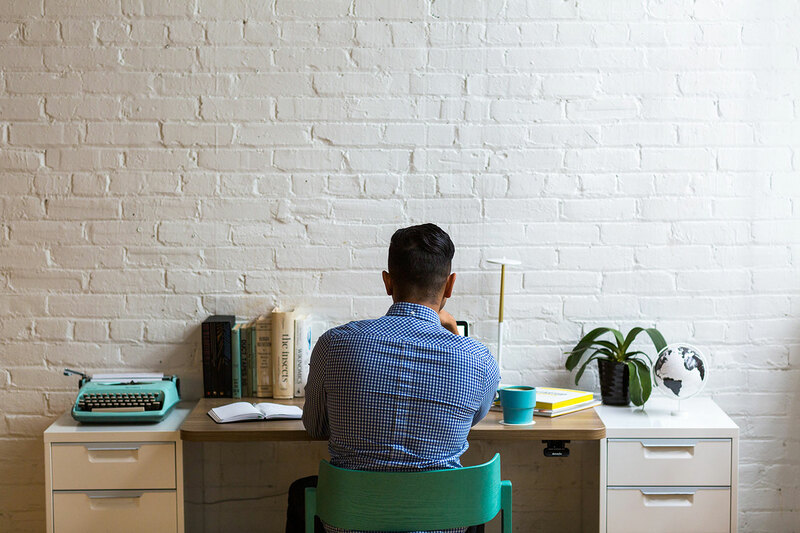 Along with video, Pexels also supplies over-worked and underpaid entrepreneurs with free online images that they can use commercially. You will be spoilt for choice when you search for a term. There are thousands of free online images to choose from. 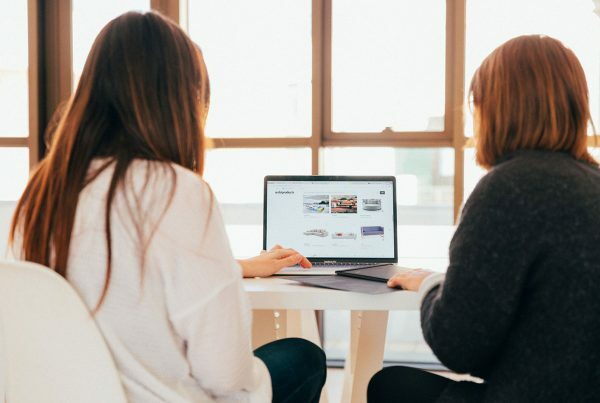 The best part is that Pexels specializes in offering high quality images that are perfect for adding to your blog or website. Images are covered by the Creative Commons Zero license so you can use them on commercial projects and you don’t have to credit or link back to the photographer. Burst is a website created by Shopify to help their merchants find free images online.The first time I stumbled upon this site, I was impressed by the high quality photos they have available. I think it’s great that the photos cater to an ecommerce crowd. Burst makes it easy for Shopify store owners to find free images related to their niche. I think Burst is great if you’re looking for free images to post on your blog articles. This website is also helpful if you’re looking for high resolution photos to add a splash of color to your homepage. All the photos are covered by Burst Terms Of Service which means you can modify, and use images for commercial and non-commercial use. With this being said, we always recommend reading the small print before using an image. 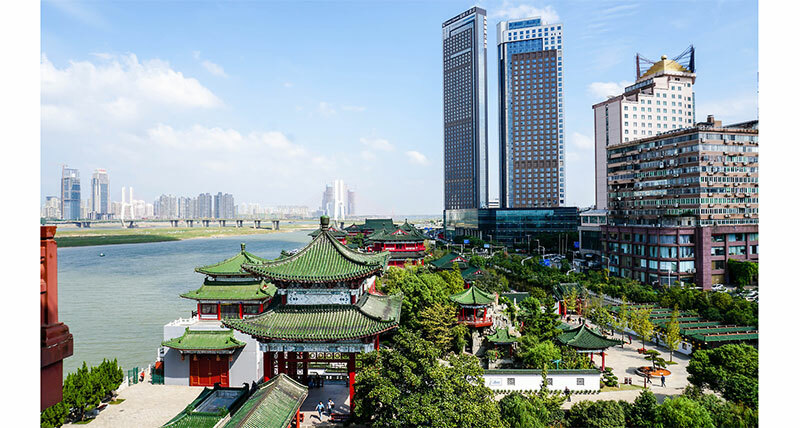 You’ll find the very best travel photos (all for free) on Travel Coffee Book! Are you looking for really amazing travel photos? Perhaps you need a photo of some natural landscape or scenery? Then you’ll love this website! Travel Coffee Book is a website that offers beautiful free stock images from around the world. They have their own community of travel photographers contributing everyday which makes their database chock full of choices. You can use any of their free stock photos on your blog or website and you don’t have to attribute the owner of the photograph. If your a Shopify store owner who needs to spruce up your website with some natural imagery, I recommend checking out Travel Coffee Book for some free online images. Attribution-free images means you don’t have to attribute or give credit to the photographer (the person who took the photo). These types of images are great because they keep you safe and free from copy right infringements. Never copy photos from another person’s site as this could lead to a lawsuit. It’s important to always use photos that you own (you took yourself) or released with a Creative Commons Zero license. What’s Creative Commons Zero license? You can edit it, use it for personal use or commercial use. You also don’t have to give credit to the photographer. These are images that are made publicly available and are free to use as you wish. You can use public domain images for commercial use and you can also modify them as well. If you have images on your store that you painstakingly took on your own, make sure you protect them with Right Click Defender. Right Click Defender is an app made exclusively just for Shopify stores that helps block image thieves in their tracks. This app creates an instant shield on your website that prevents users from right clicking on their mouse and saving or downloading your images or text. Right Click Defender is the best Shopify app for disabling right click on your online store. It has a 5 star rating and is trusted by thousands of shops. We know how important it is for your store to remain unique. 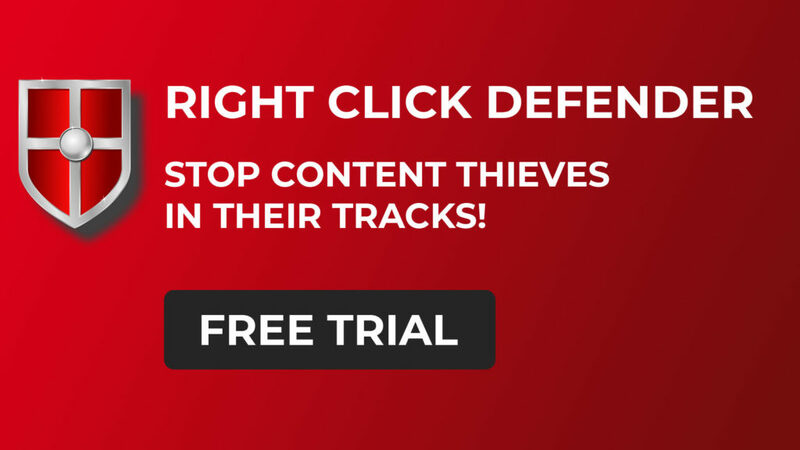 Click here to learn more about how Right Click Defender can help you protect your images and text. Finding and using free images online can be a little tricky, but I hope our guide dispelled any myths or concerns you might have had. You can use any of the above website to find high resolution free images online that will make your website look pro. If you have any questions about how to find free images online or if you’d like to share your favorite places to download images, feel free to get in touch with us here. We’d love to hear what you think!